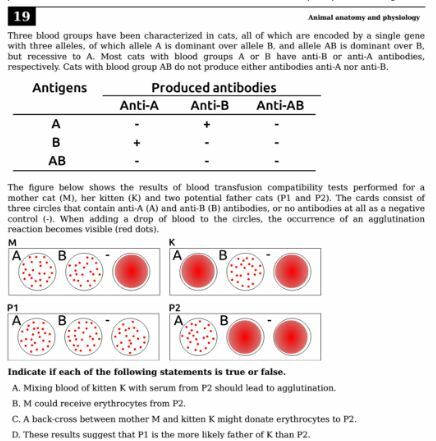 Is the blood test result for the P1 cat is logical? Because, it shows that even the card containing no antibody, has undergone aggluntination! Browse other questions tagged blood-group or ask your own question.